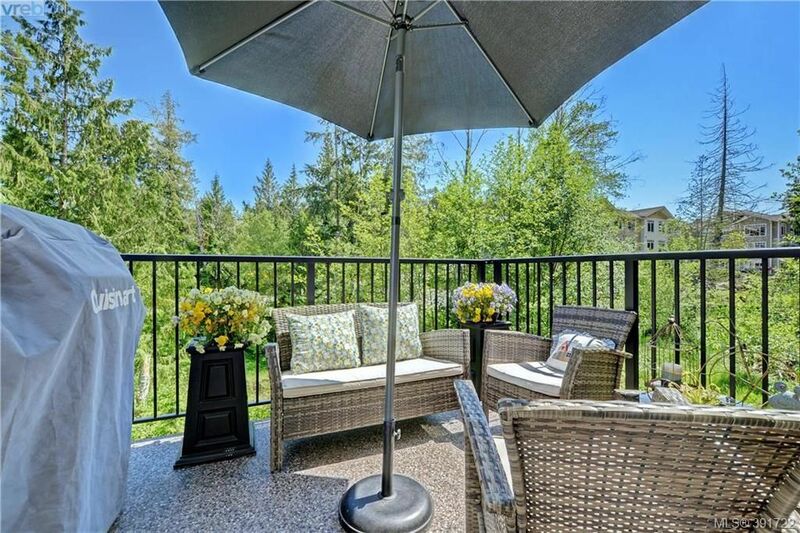 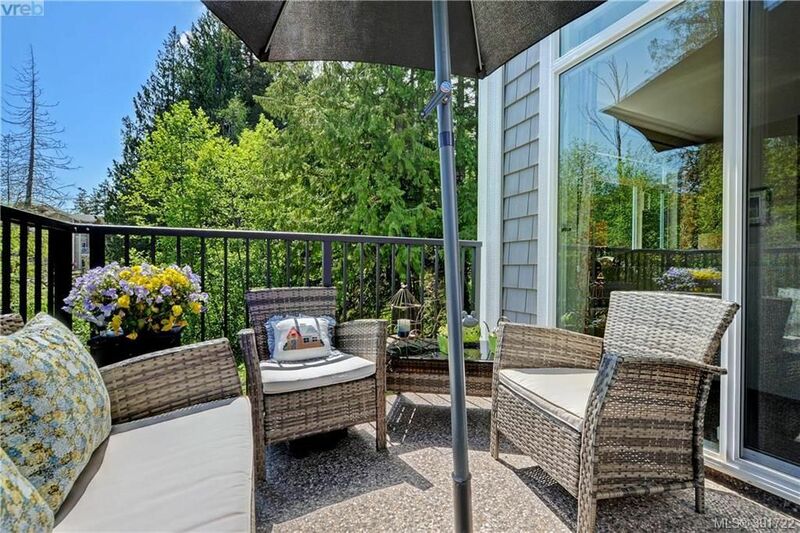 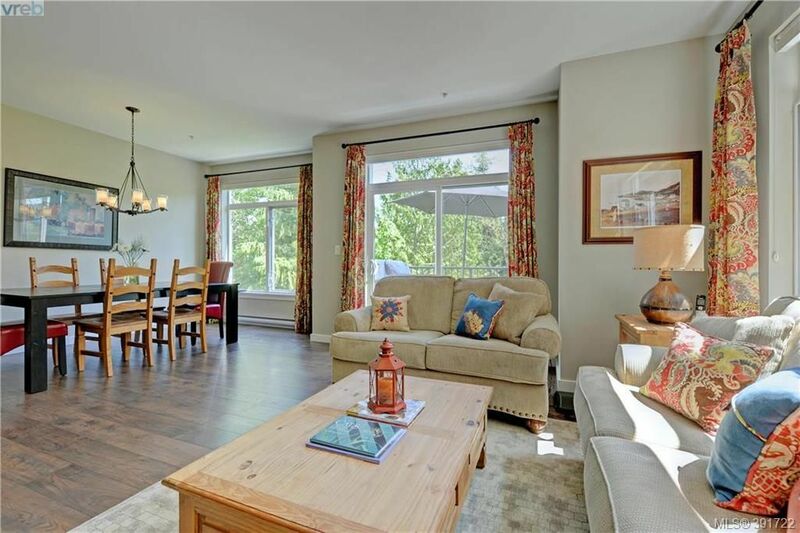 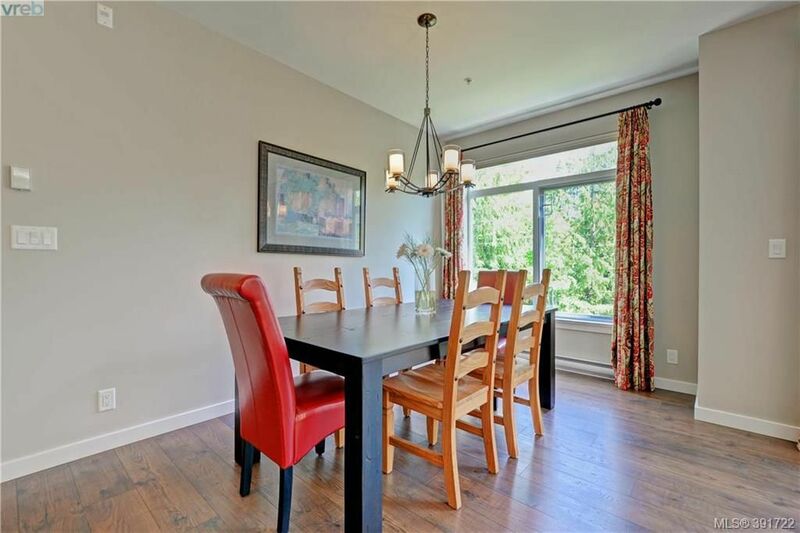 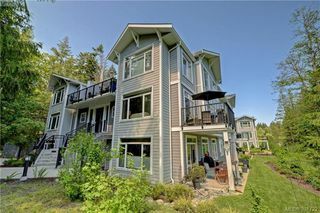 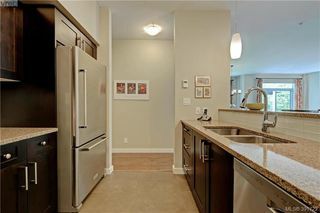 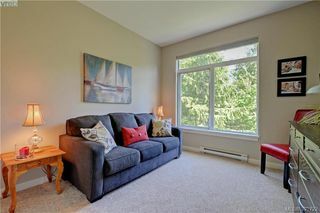 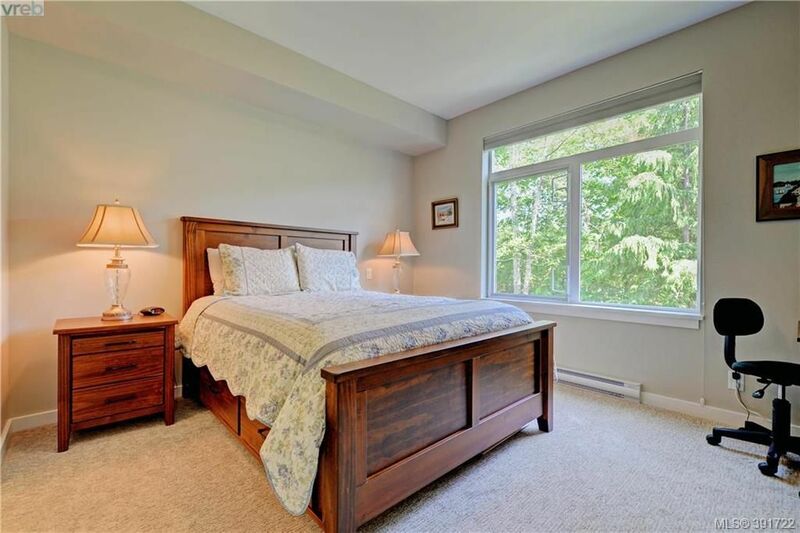 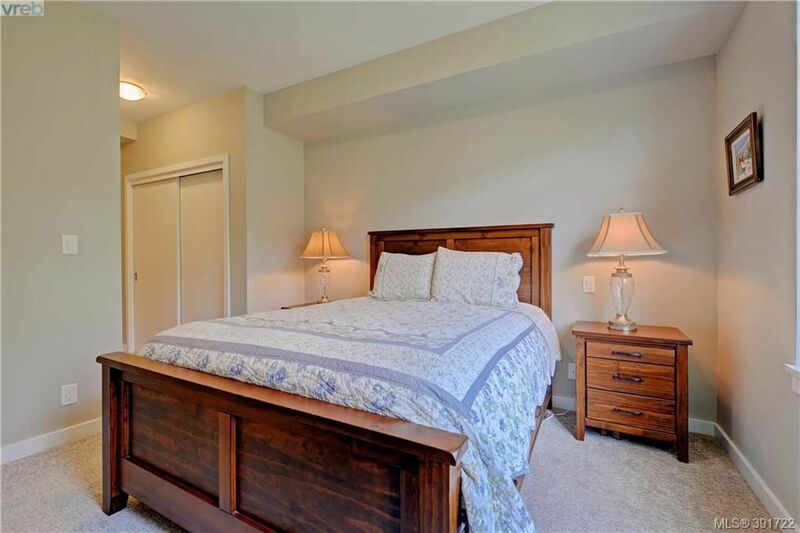 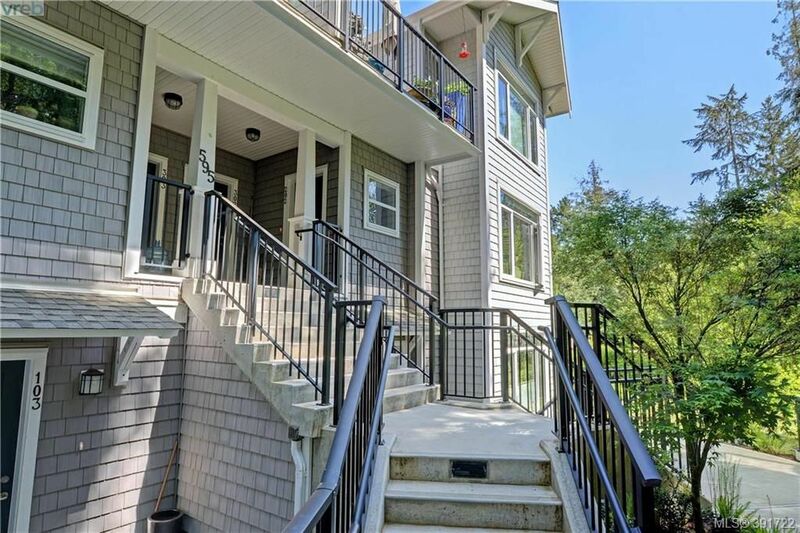 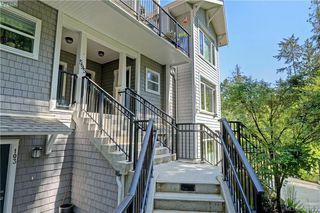 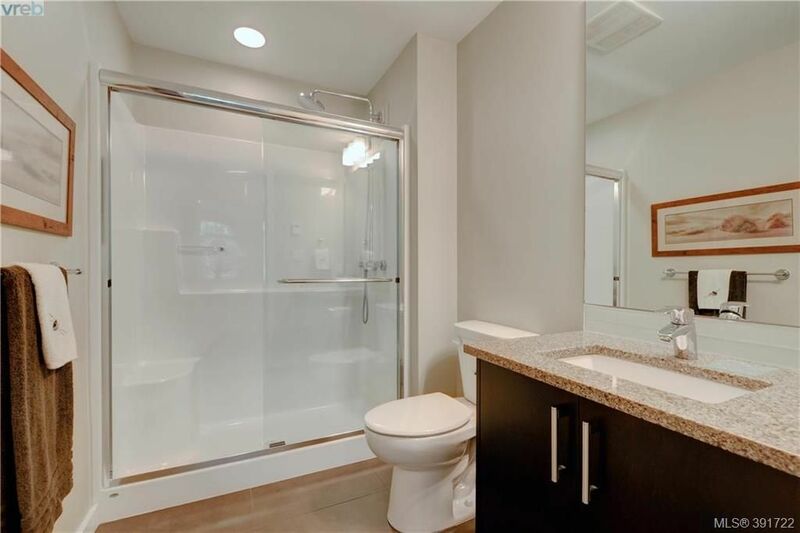 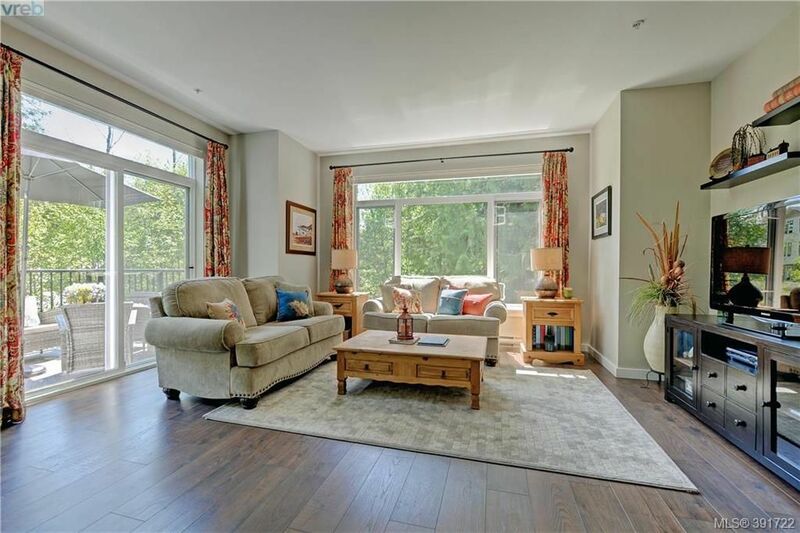 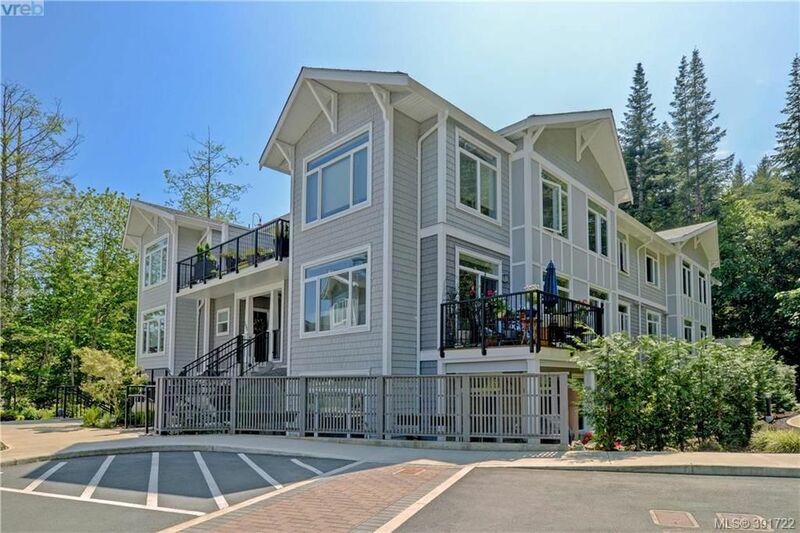 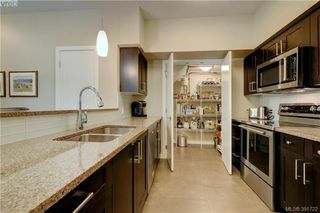 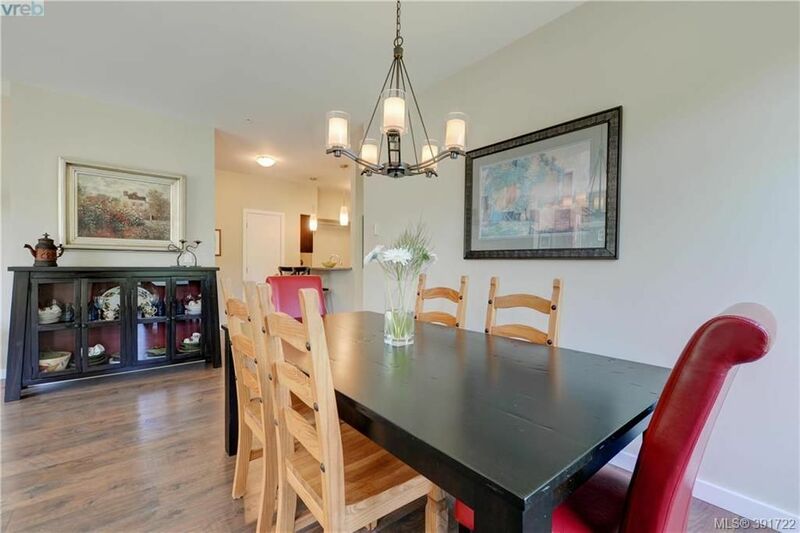 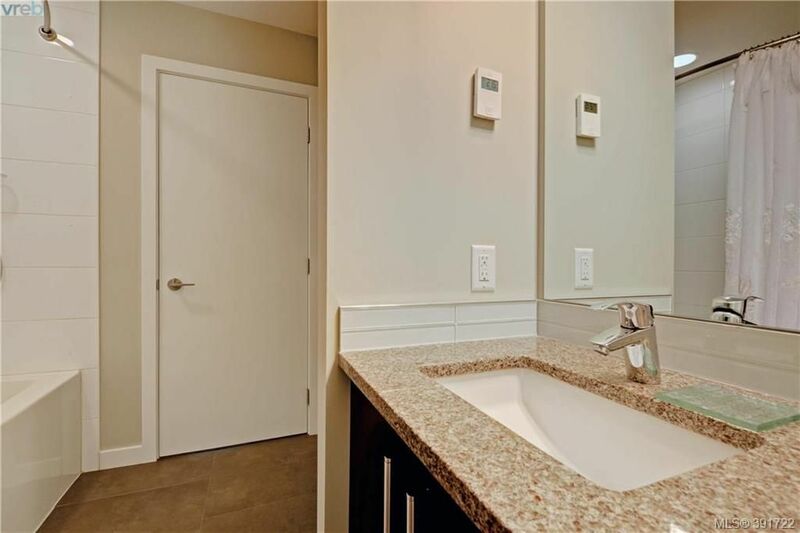 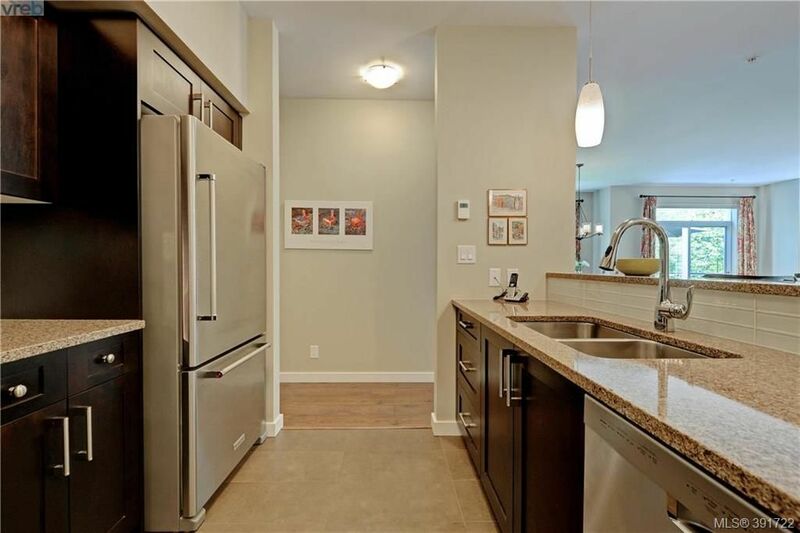 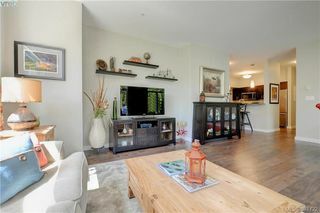 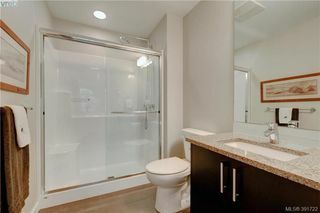 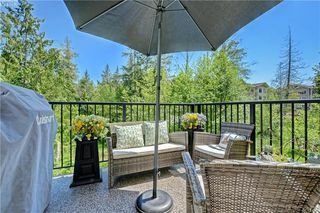 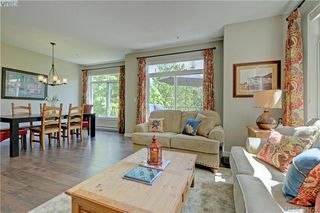 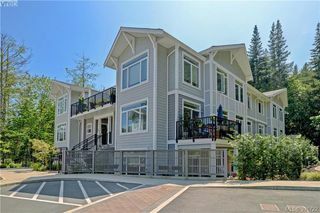 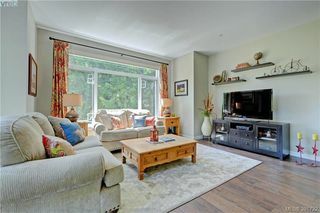 BEAUTIFUL WESTSHORE CONDO in NATURAL PARK LIKE SETTING adjacent to the Olympic View Golf Course, steps to Red Barn Market, schools, shopping & recreation, immaculate original owner, 2015 built, spacious open concept 1200 sq ft, 2br, 2ba sunny corner suite, abundance of natural light +loads of large windows, solid concrete floors & enhanced sound proofing for privacy & quiet, 9' ceilings, high quality engineered wide plank laminate floors, functional kitchen, quart counters & Kitchenaide SS appliances + separate dining, large bedrooms, plenty of storage, bathrooms with infloor heating, granite, undermount sinks & glass tile back splash, washer/dryer, 1 parking spot, exterior storage locker, sunny bbq deck. 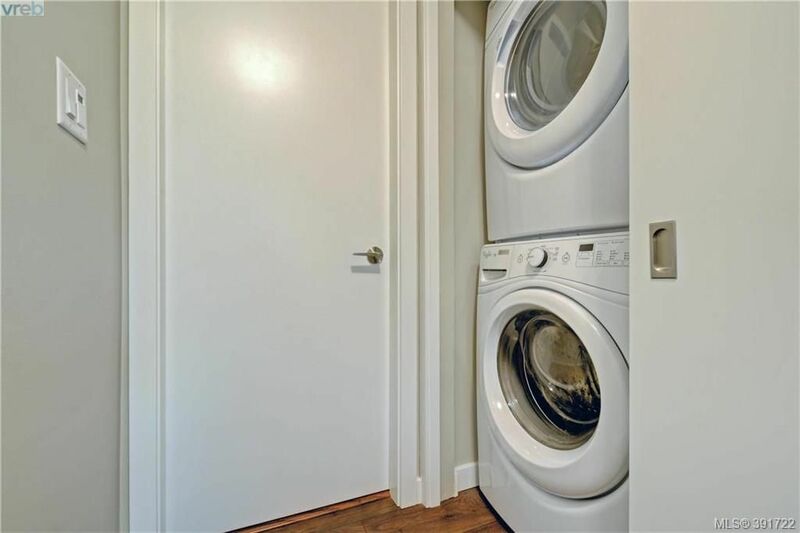 New Home Warranty. 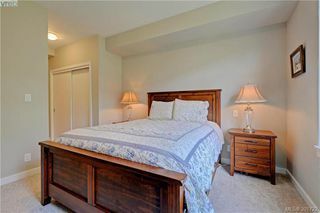 Call to arrange your personal tour today. 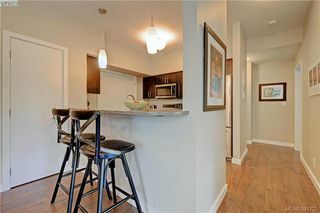 Floor Plans Avail.